Are you able to create a discord for this project? Brazz wrote: Are you able to create a discord for this project? I will, but not yet. Probably the discord server will be created when 0.04 comes out. Alright sounds good. Extremely hyped for this game. Sounds really neat, any plans to release an alpha or something? 3 month ago I’ve posted a little up-date about my project. It’s still not 0.04 though, but I have some new content. There is proof that multiplayer is here! But it needs re-work. 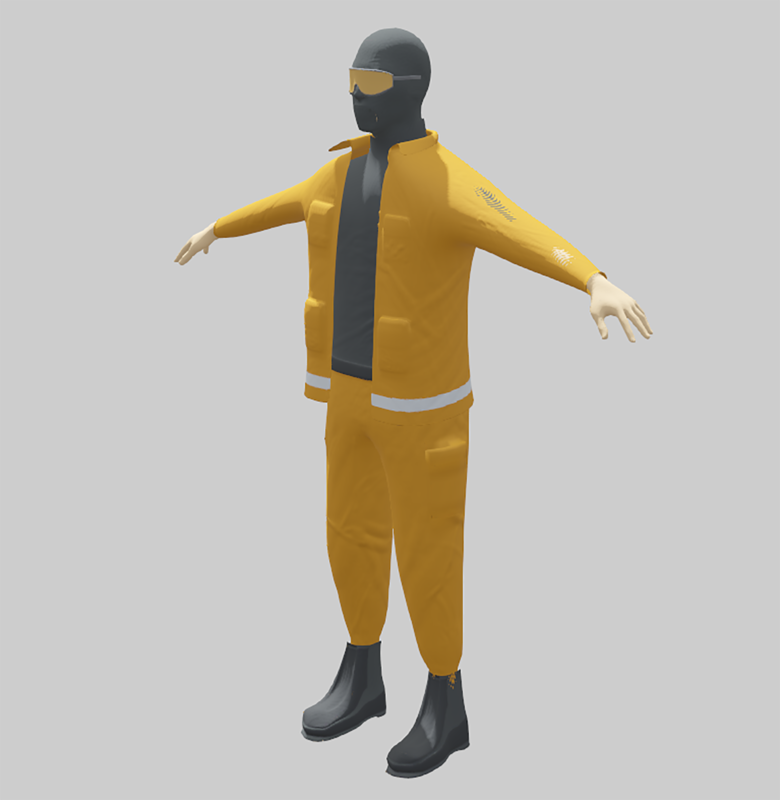 And... there is new playermodel. Most of things that I did are UNET stuff, weapon synchronization, position/rotation synchronization, pickup and dropping items, nicknames, lobby, etc. But why I can't give you all 0.04 update now? This branch is still unplayable, I wanted 0.04 version to be playable by users but... There is too many errors, glitches, lags and other crappy things. 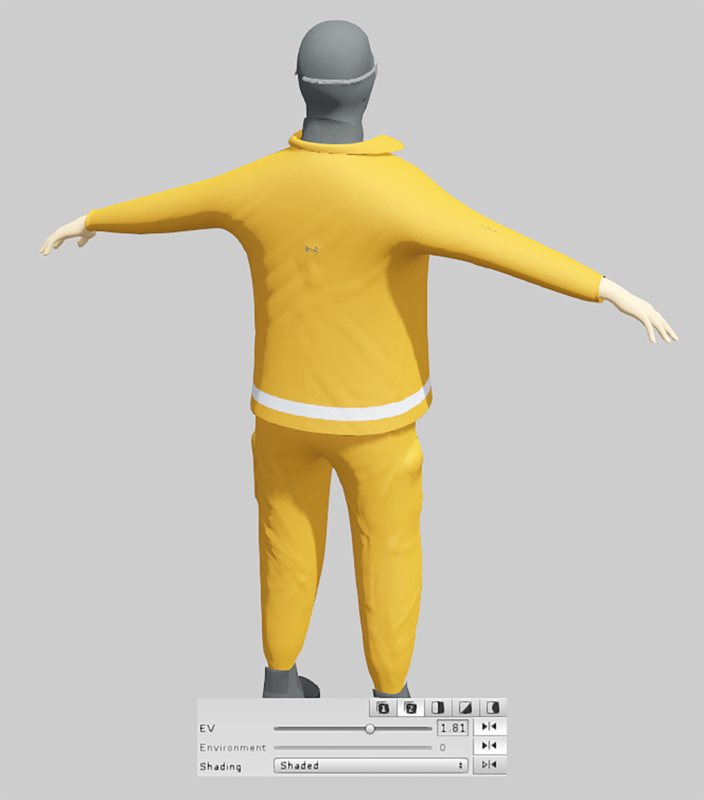 I still need more time to get animations for my playermodel, program new features for Health System, fix Stamina System, add full body awareness for player and re-work most of UNET scripts. This is looking very nice indeed! Don't worry too much about trying to rush out a playable demo. I'm sure everyone here can agree that we have more than enough patience for ya to deliver something mind-blowing for the future of the scp community! Can't u make so that the item Holding system is more like Scp SL like u actually holding the keycard in your hand instead of the icon on your crosshair? 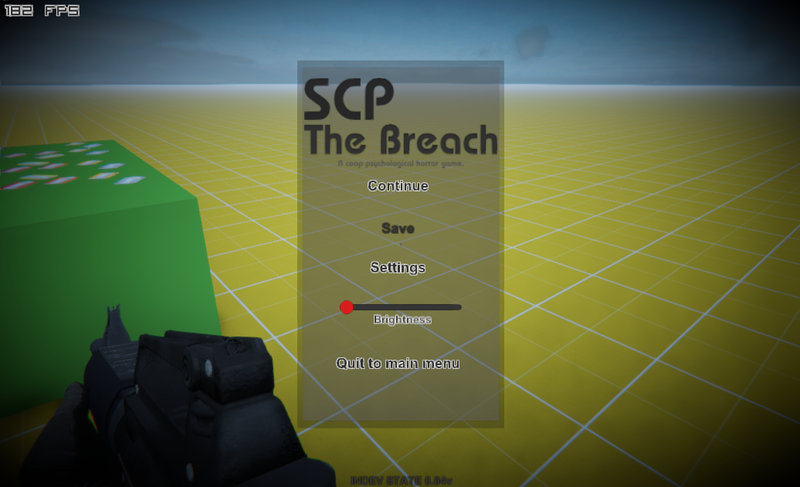 Deadlyfight03 wrote: Can't u make so that the item Holding system is more like Scp SL like u actually holding the keycard in your hand instead of the icon on your crosshair? I did some successful network re-work. Also, this game can be played singleplayer, co-op, and multiplayer, that's the plan right? Should be nice to see how this plays out.